Get Well Urgent Care or GWUC offers full-service, walk-in urgent care along with minor surgical procedures and telemedicine. 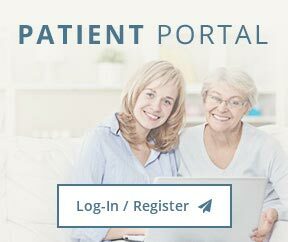 Our mission is to bring unparalleled convenience and 21st-century technology to the urgent care market in the metro Atlanta area and surrounding counties. We will accomplish this by providing much needed minor surgical procedures on a walk-in basis and by offering telemedicine visits with medication delivery to most patients' homes. Examples of minor surgical procedures include abscess incisions, sebaceous cysts excisions, joint injections, medically necessary lipectomies and IV fluid hydration. We take most health insurance plans and have discounts for self-pay patients. Come check us out at 6842 Douglas Blvd. Suite K. Douglasville, GA 30135. You will find our providers highly skilled with excellent bedside manner. After earning his B.S. Degree in Biochemistry from the University of California, Davis in 1998, Dr. Baruti earned his Medical Degree from the Uniformed Services University of the Health Sciences in Bethesda, Maryland. 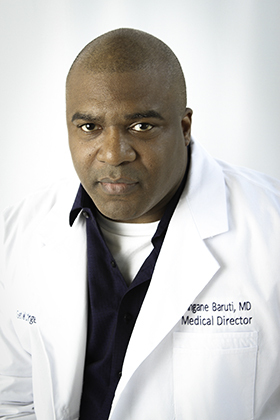 Commissioned as an active duty Captain in the US Army, Dr. Baruti completed his Family Medicine residency at Martin Army Community Hospital and became board certified in Family Medicine in July 2005. Upon completing his residency, Dr. Baruti received his second Army Commendation Medal and immediately deployed into an active war zone as Battalion Surgeon for 1/8 Infantry Battalion, 3rd Brigade, 4th Division. Following his deployment, Dr. Baruti joined the department of Family Medicine at Bayne-Jones Army Community hospital in Fort Polk, Louisiana. Three years later, he was promoted to Major and returned to Fort Benning, Georgia where he became the medical director over four outpatient clinics on Sand Hill. 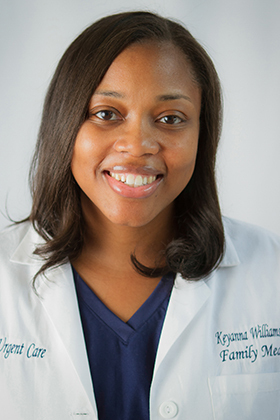 After serving 21 years in the Army, Dr. Baruti settled in the metro Atlanta area and provided surgically-oriented urgent care at Physicians Immediate Medicine in Douglasville and Hiram. Dr. Baruti was then recruited by Piedmont Healthcare and accepted a medical directorship of Piedmont Immediate Care in Fayetteville, GA. Approximately two years later, Dr. Baruti then accepted a medical directorship over all seven clinics owned by South Central Primary Care.